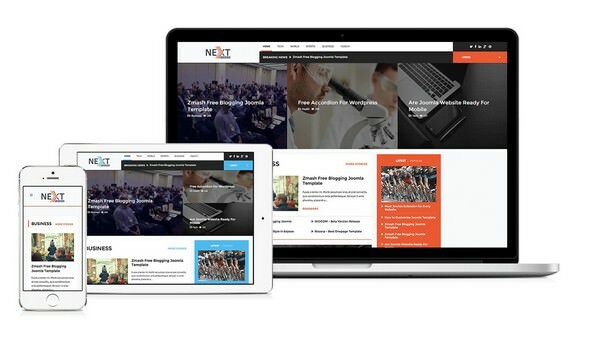 Create modern website for your financial, consulting and agency website with next generation drag and drop page builder. 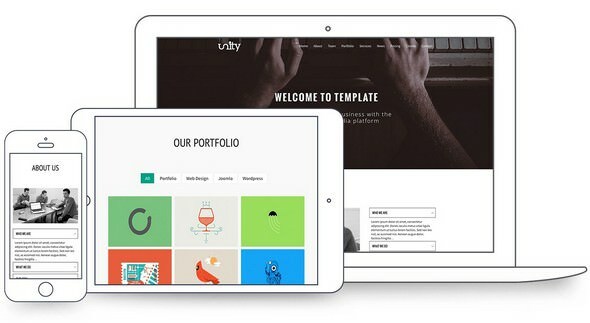 100% Responsive template comes with multiple headers and page variations. 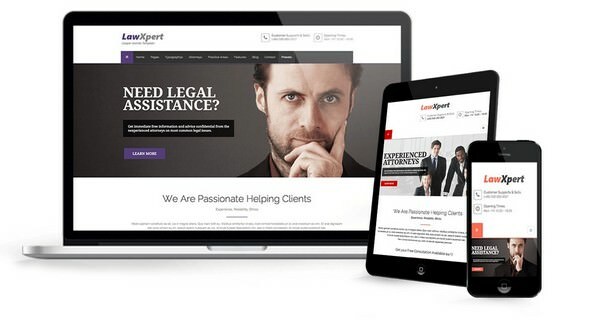 This 100% responsive onepage Joomla template created with our cutting edge page builder Quix. Comes with 4 niche specific homepage design. 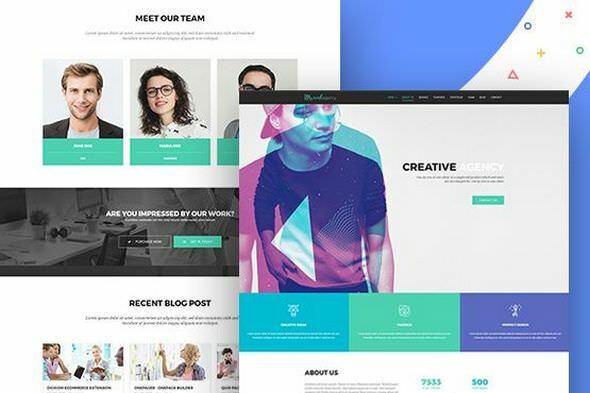 perfectly suitable for business, agency, app and portfolio website. 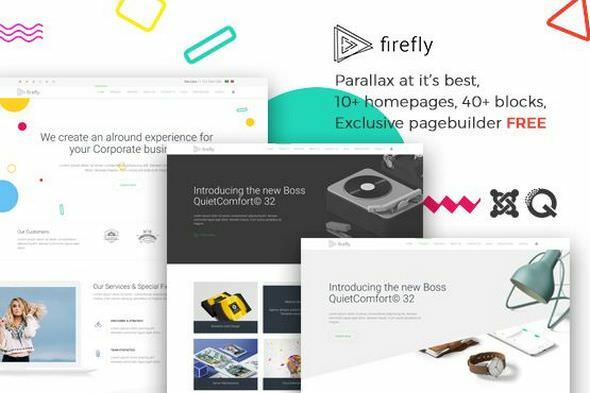 Parallax motion driven modern layout with rich content makes Firefly the best Joomla template ever created. 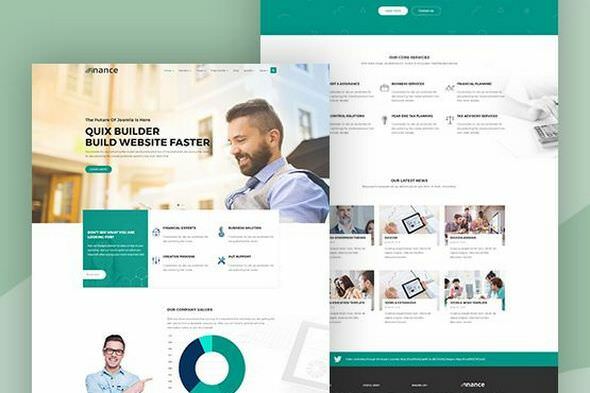 Built with the next generation page builder Quix, that allows you to create complex layout simply. Powerful yet easy-to-use event template for Joomla comes with 4 home page variations. Eventia perfectly suitable for any type of events. 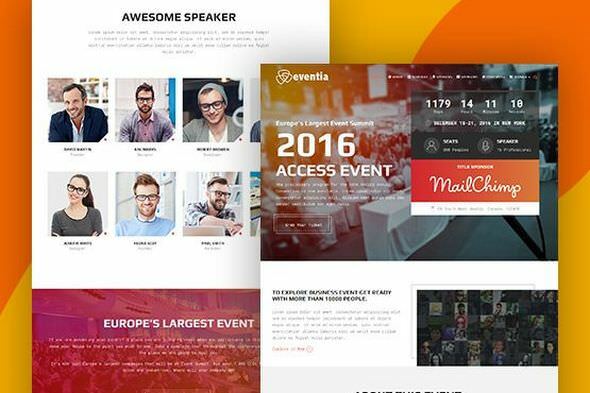 Eventia - Joomla event management template not only fits with every device and screens size, it's content and assets are optimized for mobile devices. 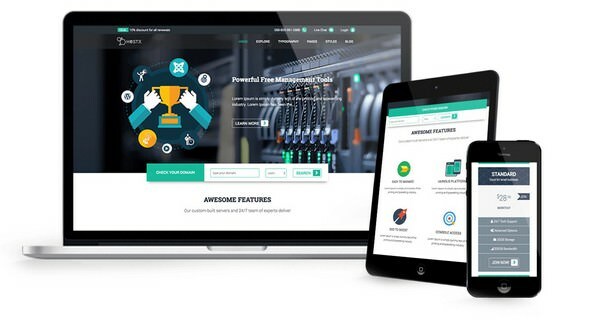 All elements created from the ground up to ensure best performance across all device. 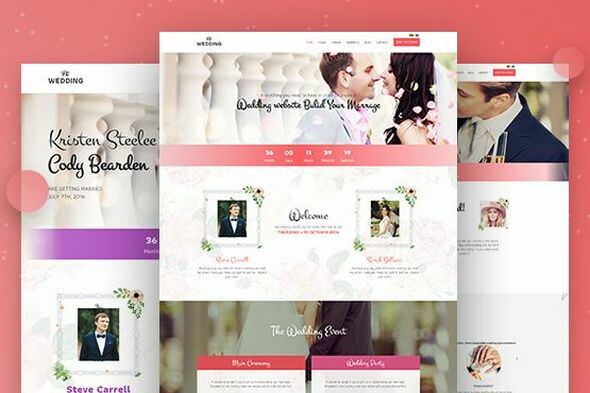 Beautifully crafted for wedding, anniversary and engagement event website. Wedding event planner can take advantage of pricing, timeline, gallery and many pre-build elements of Quix. 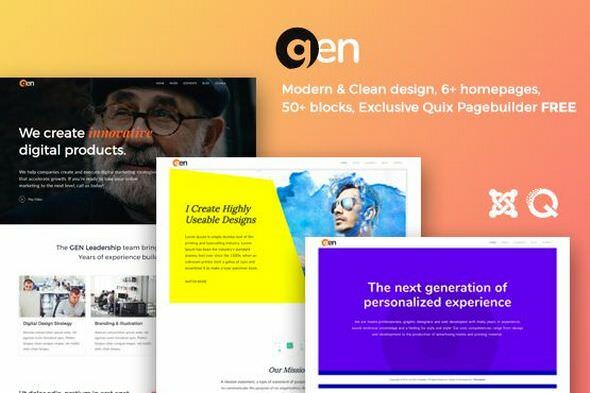 Gen is a clean and minimalistic Joomla business template for agencies, design studios and business organisations. 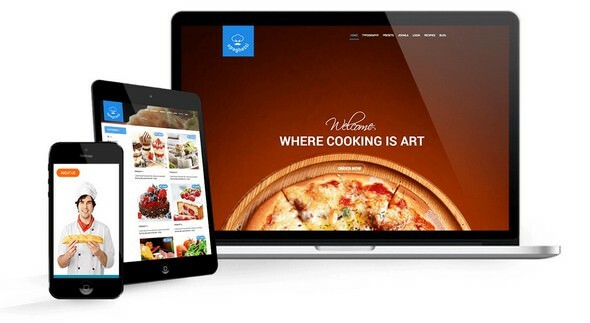 It’s modern and responsive layout perfectly fit for your business website. This theme comes with an array of homepage layouts with combination of 7 different headers type.